1. 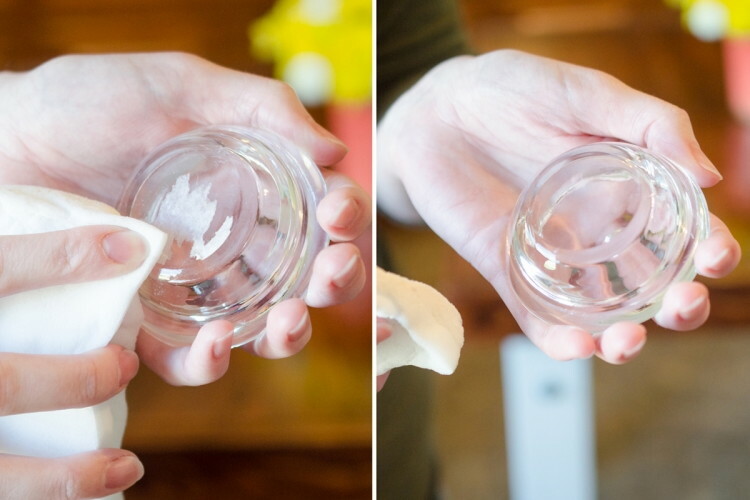 Make your glass stovetop look new again. 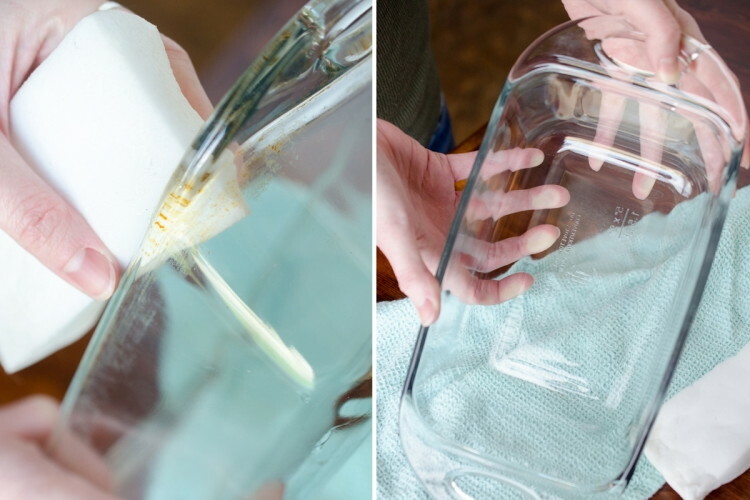 For more ways to clean your glass stovetop, check this out: 6 Ways to Clean Your Glass Cooktop That Actually Work. 2. 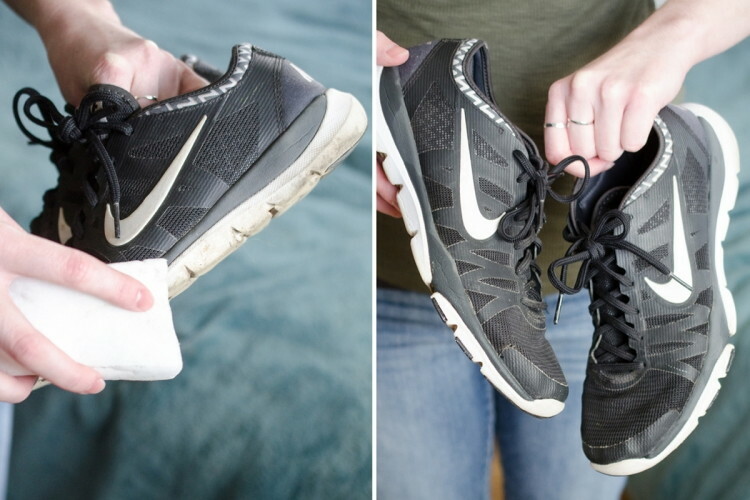 Clean the rubber bottom of shoes. 3. 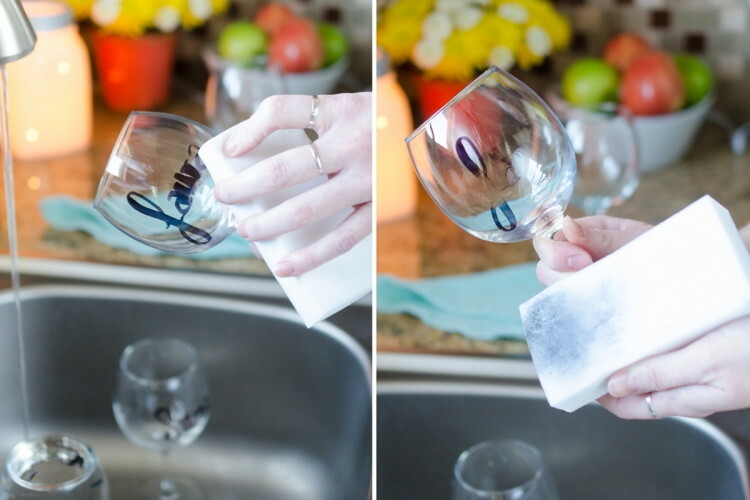 Wipe away permanent marker on glass. Having a party, but don’t have glass markers? Just use a permanent marker to label whose glass is whose. Then, easily scrub off names when the party’s over. 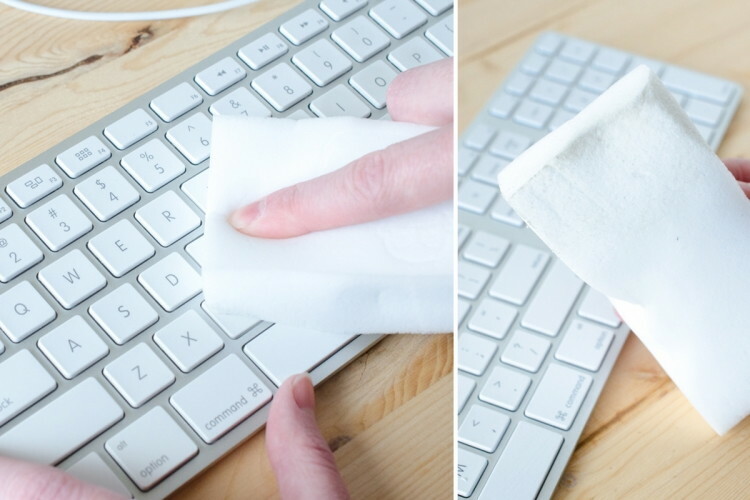 Wet a Magic Eraser and wipe firmly across any sticker residue repeatedly until removed. 5. 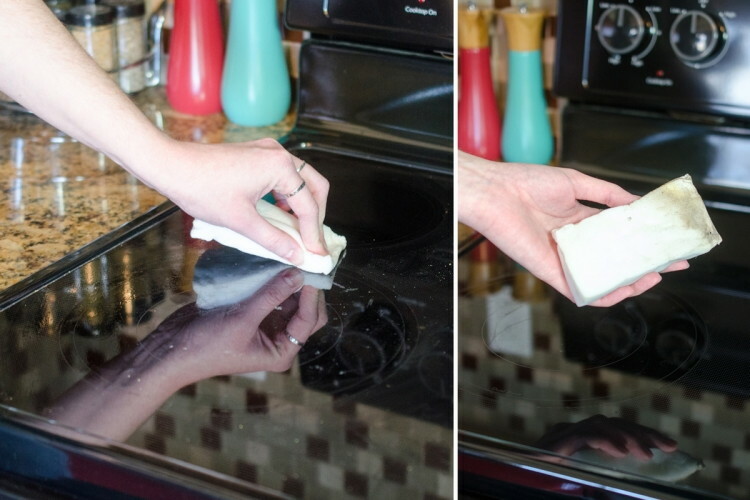 Erase cooked-on stains from pots and pans. 6. 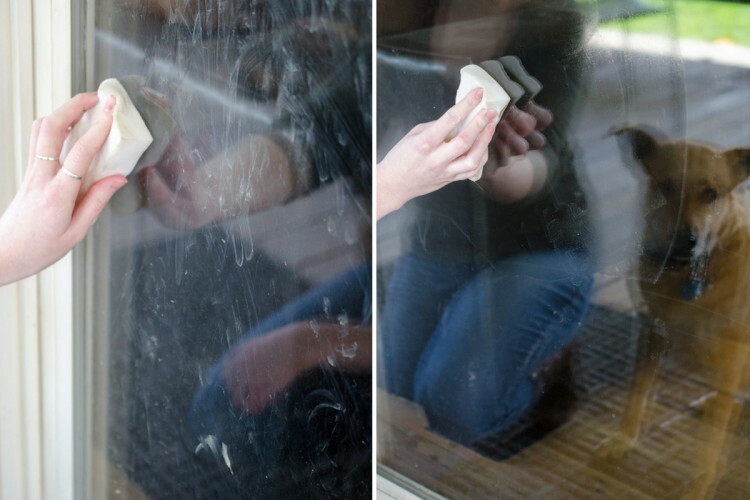 Get rid of wet-nose marks from pets on windows and doors. This works like a charm on car windows! 7. 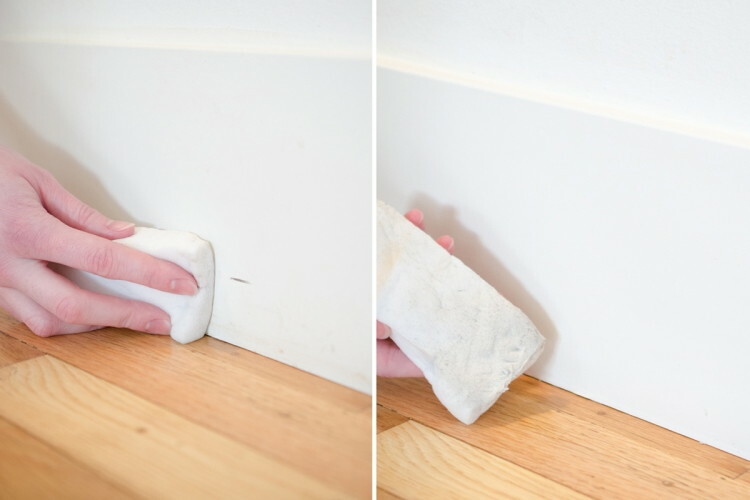 Remove scuffs from walls and baseboards. 8. 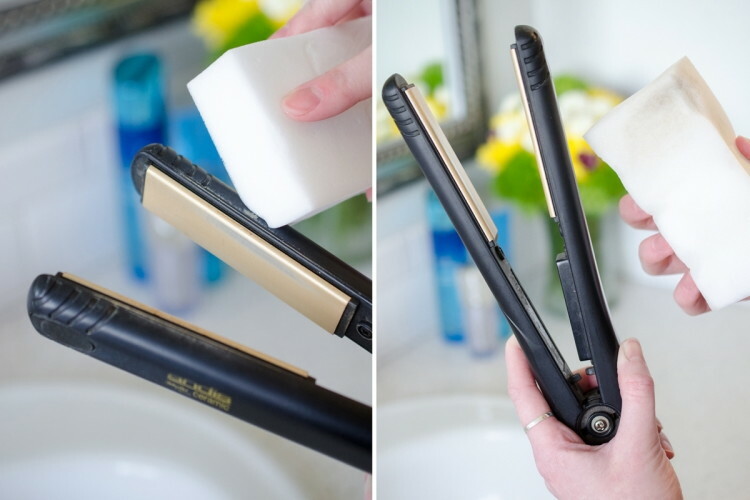 Clean the gunk off your flat iron. 9. 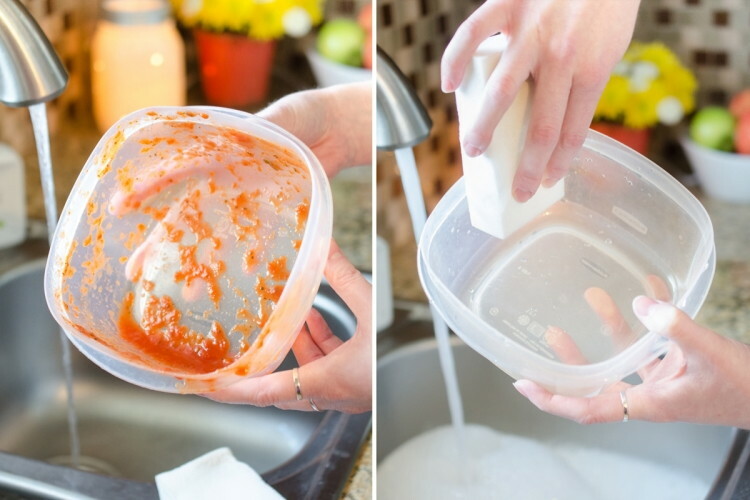 Remove red-sauce stains from plastic food containers. 11. 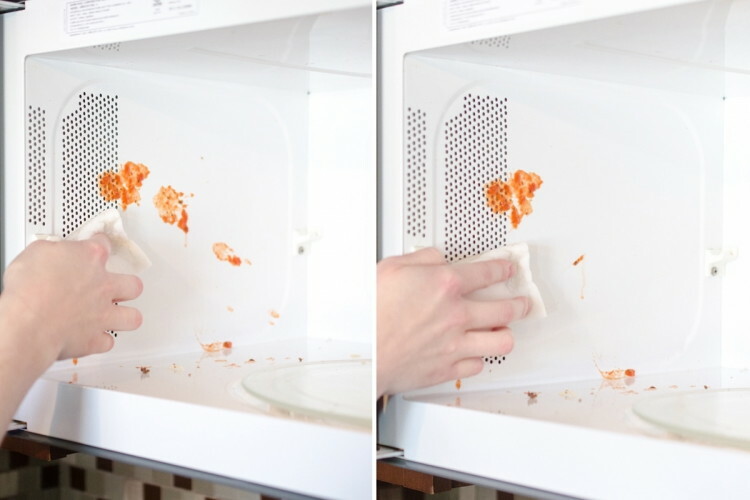 Wipe away stuck-on splatter stains in the microwave.